Interested in paying only $99/month for unlimited CrossFit classes? FIT, as the leader in fitness in Burlington, has chosen CrossFit as our primary strength and conditioning program for the active adult population. We go by the name Hyper CrossFit as an official CrossFit affiliate of CrossFit, Inc. We purposely chose the CrossFit methodology for the said population because first, our staff, specially our founder, love doing it. Secondly, being owned and operated by a Physical Therapy practice, the use of functional movements in a work out is a no-brainer. Add the elements of variation and intensity and you get a work out that translates to real world activities (picking things from the ground, pushing, pulling etc.) and be ready for the unknown. 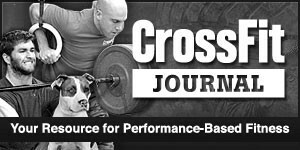 In fact, CrossFit was originally created for tactical operators like police, military, fire fighters and the like by the same principle when it’s founder, Greg Glassman, a local gym coach, with a background in gymnastics, was asked by the Santa Cruz Police Department in CA to train their police officers, he began creating programs combining gymnastics, Olympic weightlifting, running, cycling etc. The idea is not to specialize, but a deliberate attempt to optimize physical competence in all the 10 domains of fitness. They are endurance, stamina, strength, flexibility, power, speed, coordination, agility, balance and accuracy. This is achieved by attending hybrid classes of coaching and group work outs called WODs (Workout of the Day). 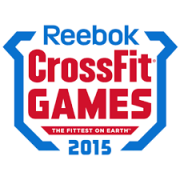 Now, CrossFit has developed into a full time competitive sports that holds it’s own annual games every summer. In CrossFit, a gym is called a “Box”. This is not your regular gym work out anymore. You will expect to do pull ups, push ups, burpees, box jumps, hand stands, and other gymnastics movements. You will be lifting weights, but instead use bumper plates and do Olympic weightlifting and power lifts, kettle bells and medicine balls. You will do cardio, but might run 100-400 meter sprints, 5K and more. The good news is, you will never have to do this alone. Your coach will guide you every step of the way. Your peers will encourage you to keep going. 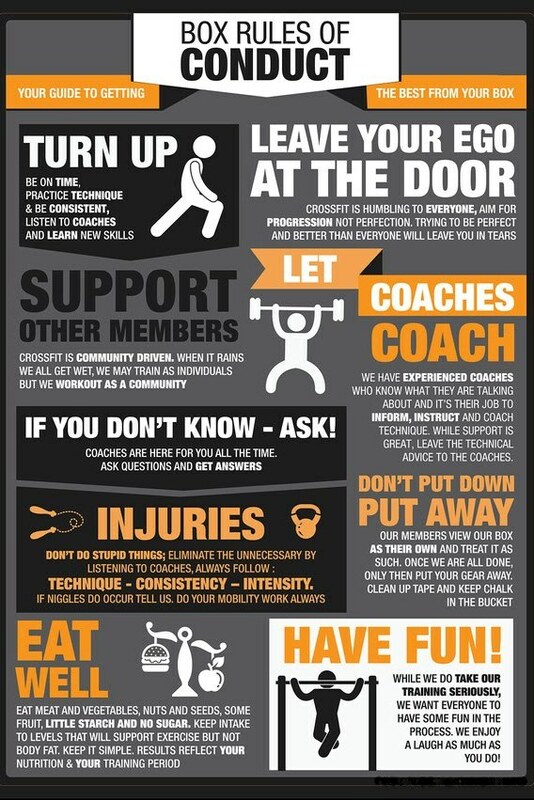 Because here in Hyper CrossFit, it’s not about how you start, it’s how you finish! Since this Box is owned and operated by a Physical Therapy practice, we are in the business of fixing people, not hurting them. 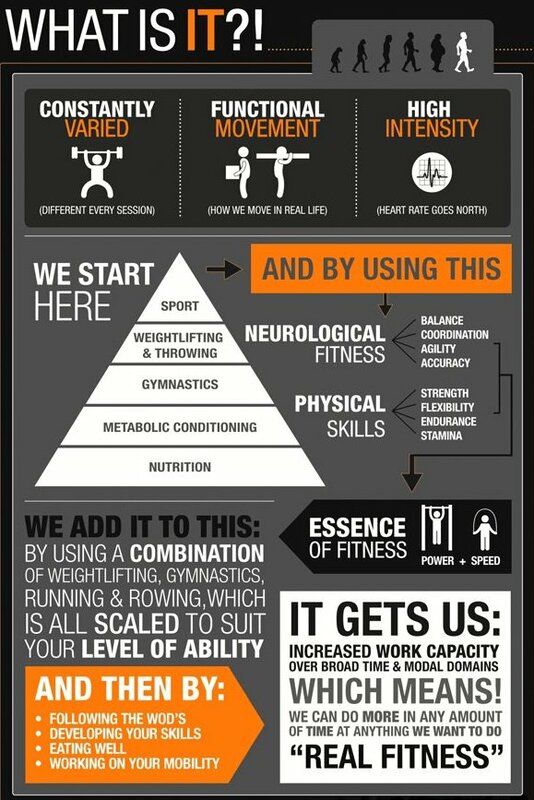 A unique position to incorporate the clinical aspect of functional training along with the unlimited access to the facility 365 days in a year. What this means is, aside form the world class coaching you will experience from the scheduled classes, the entire facility serves as an open gym for you to workout any time you want. If it is one of your rest (stretching) or metcon (cardio) day, you are welcome to come in anytime to do what you need to do. The clinical background of this facility assures safety and musculoskeletal health are the number one priority. There is no stopping you to achieve your fitness goals in the safest way possible. The only Box of its kind!